It turns out we have a lot to say about our relationship to communism, so we're breaking this theme segment up into a two-parter. 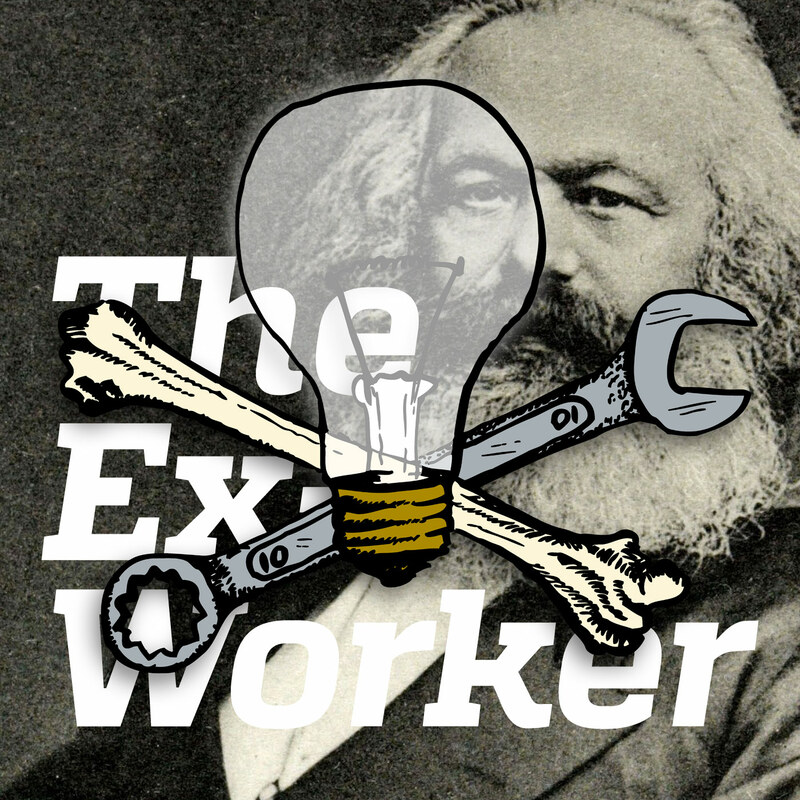 We'll start off our gargantuan exploration by covering some basic definitions of communism and socialism, and dive headlong into some heated historical splits between Marx and Bakunin. We'll hear statements from Jeremy Hammond, Marshall "Eddie" Conway, and anarchists holding it down in Ukraine, as well as an interview with Anarcho-communist Wayne Price. Updates on the hunger strike in the ICE detention center in Tacoma can be found here; since we recorded the episode the hunger strike has ceased and re-started, and may be spreading to Texas. In the Hotwire, we excerpted audio from an interview that recently paroled black liberation prisoner Marshall “Eddie” Conway gave with Amy Goodman on Democracy Now! The full interview can be viewed here. Russel Maroon Shoats is out of solitary! Read his writings and stay updated about his case here. We’re going to be taking an in-depth look at the Ukraine uprisings in an upcoming episode. For now, check out our feature Ukraine and the Future of Social Movements, and How Nationalists took the Lead. International Campaign for Justice in Bhopal, the organization that Jeremy Hammond mentions in his statement in solidarity with the survivors of the Bhopal disaster. The Anarchist FAQ has an extensive section about why anarchists are opposed to state socialism, and other related questions, and is brimming with quotes and references from historical anarchists on the subject. From our theme segment:Bakunin clearly had a lot more to say on the topic of the splits in the first international, and Pëtr Kropotkin’s Encyclopedia entry about anarchism clarifies a few things about socialism. This episode we interviewed anarcho-communist Wayne Price; you can find more of his writings here and here. It’s not too late to send these prisoners a birthday card!